Prior to pursuing her academic career in 2014 she worked for three years as an expert on governance and anti-corruption for the Deutsche Geselleschaft für Internationale Zusammenarbeit (GIZ) in Germany, Nigeria and Lao PDR. She developed and piloted an SMS-based mechanism to track corruption in the trade and transport sector in Nigeria. She jointly published a paper on “Fighting Corruption in the Road Transport Sector”. 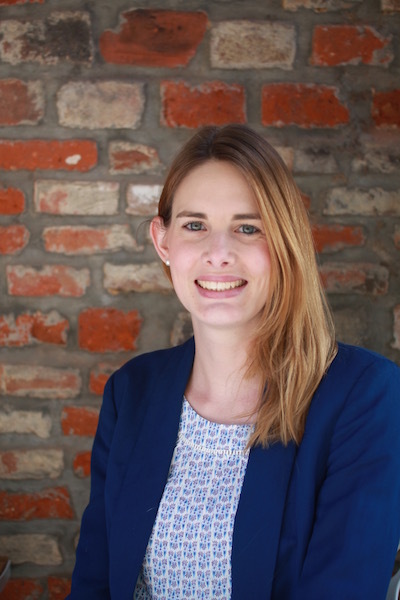 Katharina has experience in working on governance, anti-corruption and trade/transport issues with and for development agencies, as well as international organisations, mainly in sub-Sahara Africa.